Sales prospecting is considered as one the first processes of the sales cycle and is the bread and butter of an organisation. Because if you want your business to reach newer heights, you need to capture more prospects – every single day. It is simply reaching out to potential customers. But hiring a team to handle social media marketing, content marketing and so on and so forth isn’t enough. You have to schedule everything perfectly and keep track of your progress and failures. Try to reach those prospects using multiple appropriate ways. Finally, nurture them till you close the final sales deal. But when you dissect the three, then you begin to see the real struggle. But fret not! Today we will discuss some of the best sales prospecting strategies, tips, and techniques that have proven to be highly successful and can help your business tremendously. We are sure you have heard of an ideal customer profile. If you haven’t then let us tell you. The ideal customer profile is something that the companies make in order to target their ideal prospects and leads. In this manner, they identify their leads and then start pursuing them. So, make an ideal customer profile beforehand to identify the prospects that are likely to align with your company — and pursue them profusely. Can’t decide what qualities your ideal prospect should entail? In this case, evaluate your existing prospects. What traits do they have? What strategies did you use to acquire them? Past record – the ideal prospect is most likely to have a successful past record. For example, they should be easy to work with and should make the payments on time. Will your product solve their problem? Most often sales professionals waste a lot of time chasing unqualified leads. Thus, it is important to build an ideal customer profile before you start prospecting as it will help you avoid going after wrong prospects. Typically, professionals start prospecting without worrying about things like whether the prospect has the budget to avail their product or not. But prospecting is pretty much useless if you are acquiring leads that are not even willing to pay the amount you desire. Also, prospecting is a key part of sales and it takes up a lot of resources of the company. Hence it becomes very important that you get high returns and make sure that these resources do not go to waste. Therefore, it’s important to search for the prospects who have been already spending money on services or products similar to yours. Recognizing prospects that are likely to have budget allocation required for your product starts from when you’re building a list. Furthermore, you need to target key decision makers and concentrate on people or companies who are more likely to buy and continue consuming your product or service. This makes sure that your list is ready for prospecting and has higher chances of conversion. This sales prospecting technique helps you to focus on high profile lead and also helps in saving your resources. Yeah, we know that you are probably confused with the notion. After all, LinkedIn is the only lauded platform when it comes to prospecting. That said, people have been underestimating Twitter’s prospecting potential for a while now. Because people who have been using Twitter for their prospecting process have seen a dramatic increase in sales. And it seems that professionals have now realized how useful Twitter can be, even for B2B. 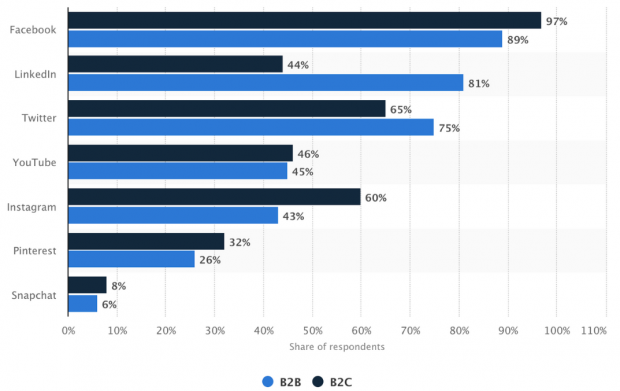 According to a report, 75% of B2B businesses market on Twitter. It’s better that you don’t fall behind in this race and start leveraging Twitter for sales prospecting and marketing. 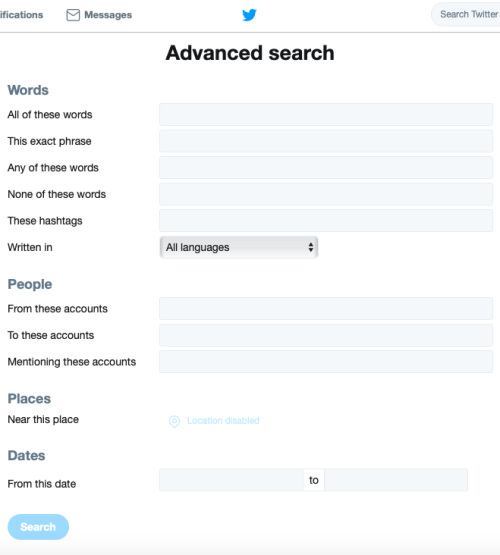 Pro Tip – Use Twitter advanced search query to find your target audience because otherwise, it gets very difficult to find relevant stuff out of 200 billion tweets that are sent every day. 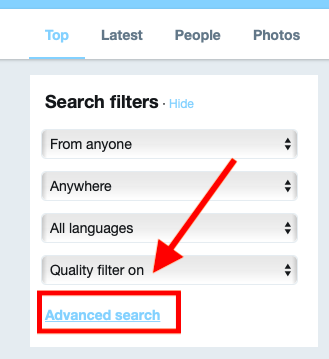 To avoid this clutter click on the “Advanced Search” option. After this, you will be directed to a form-like Advanced search page. Date of the tweets and more. When you reach your prospects by advanced search option, make sure that you spend a considerable amount of time learning about them. Gather some information before reaching out to them. This boils down to the point that prospects don’t always convert in the first few interactions. Some prospects might require more interactions and continuous follow-ups to turn to your product or service. 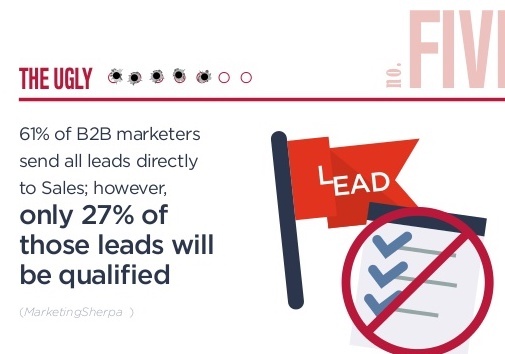 If this report by MarketingSherpa is anything to go by 61% of B2B marketers send all lead generation directly to sales and ironically only 27% of those leads are likely to be qualified. A business relationship is just like any other personal relationship. Such relationships are built gradually and grow stronger over time. And you can’t expect your prospect to directly turn into sales without nurturing, do you? The important factor in prospect nurturing is consistency. You need to plan your interactions and make sure that it leads to a long-term business opportune rather than a quick one-time sale. This also means that the communication must be from both sides and on a regular basis. This does not guarantee that these prospects always convert into sales but this sales prospecting strategy keeps prospects warm and ensures that you always have prospects when you are in need of them. Email or direct mail is to-this-date regarded as the best method of communication by most of the top salespeople. In fact, email engagement is pretty much higher when compared to other platforms. The average open rate is 21.73%. This form of communication keeps it professional with a personal touch. You also have a long-lasting reference to your entire conversation in case you need to quickly look up a part of your conversation with your prospect or customer. When it comes to drafting a successful sales prospecting email, the rules are mostly similar to any sales email. For one, you need to open with an effective subject line and have short and precise content. This ensures a higher response rate with your recipients. Also, the first few lines of your email or the “introduction” part of your mail need to be about the reader. Do not waste the prospect’s time by pitching more and more about yourself through that is essentially what you are aiming at. Less is more in this case and try patronizing your prospects from time to time to stay in their good books. 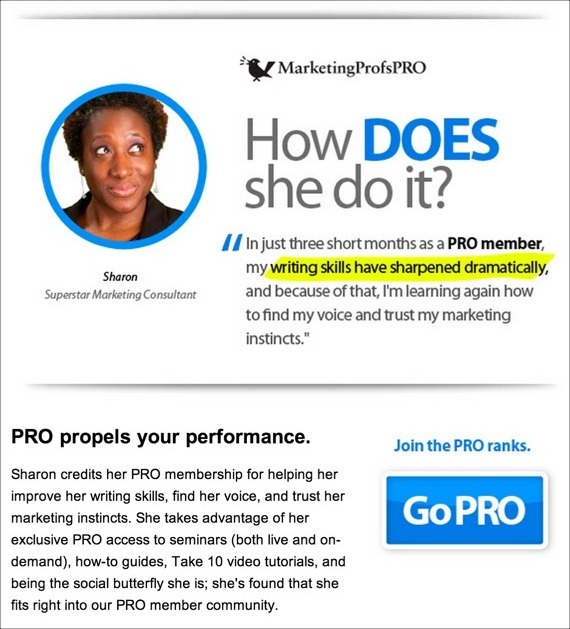 Moreover, try to add social proof in your prospecting emails by featuring a testimonial or your past success stats. Email prospecting when carried out effectively, can turn out to be your mainstream sales prospecting strategy and help you reach out to key contacts and turn them into sales leads. Your initial prospecting via phone calls doesn’t always need to be cold. In fact, warm calls are always better than cold calls and you are likely to give you better results. If you familiarize your prospects with your business and product before placing a call, you have better chances of closing the sales deal. So try to ask for a referral or get introduced by a mutual contact. If this doesn’t work out, you can build the connection yourself by engaging with your prospect on social media. As stated before, sales prospecting takes up time and other vital resources. One way to be efficient with your resources is by utilizing the advanced sales prospecting tools and services available. By using such advanced sales prospecting tools, you can find verified contact information from various websites and social networks with expending minimal resources. There are various lead generation tools that help you manually scrape prospect information as per your requirements and build a targeted prospects list. You can further automate the entire process by utilizing qualified lead generation services that build custom prospect lists exclusively for you that best suit your requirements. These lists are built from scratch exclusively to suit your prospect requirements and have reliable, verified information. These are some of the most successful sales prospecting strategies and tips that are widely used by all sales experts. A combination of the above sales prospecting strategies can help you boost your sales prospecting efforts drastically.